I have only used these for a couple of trips so far, but here is my experience. The hinged, strap-on design means they work well with flexible boots (I use L.L. Bean pac boots for winter hiking, and the crampons have stayed on fine). 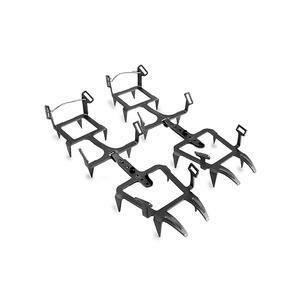 They are made of chromoly steel rather than aluminum, which means they should stay sharp longer even with the occasional patch of bare rock. The straps are reasonably easy to put on with gloves, stay properly adjusted and are made of a material that does not soak up water and freeze. 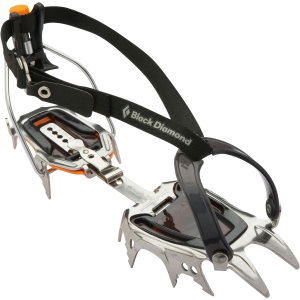 I can't comment on how the crampons are for technical ice climbing, as I only use them for hiking in winter conditions in the White Mountains (hard snow/some icy slopes). For hiking, beware of the rather long front points--they can trip you up if you're not careful (yes, I've tripped a couple times with them). However, that's just a matter of getting used to your equipment. 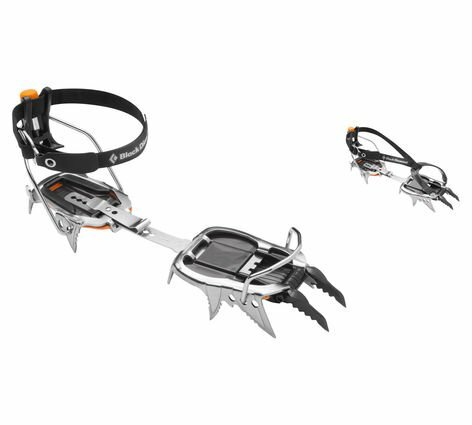 One thing I would definitely recommend is to have the allen wrench and a few spare screws in your repair kit when using these crampons. 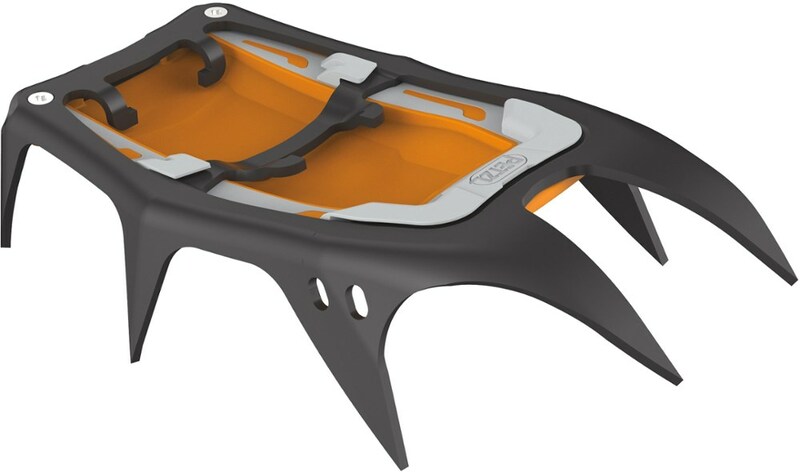 Also, if you can use two screws per crampon rather than just one when assembling them, do. Here's why: Near the end of a ten-mile hike on Kinsman during which I used the crampons almost the entire way, the screws attaching the front to the rear piece came loose--I must not have tightened them enough when I put the crampons together. 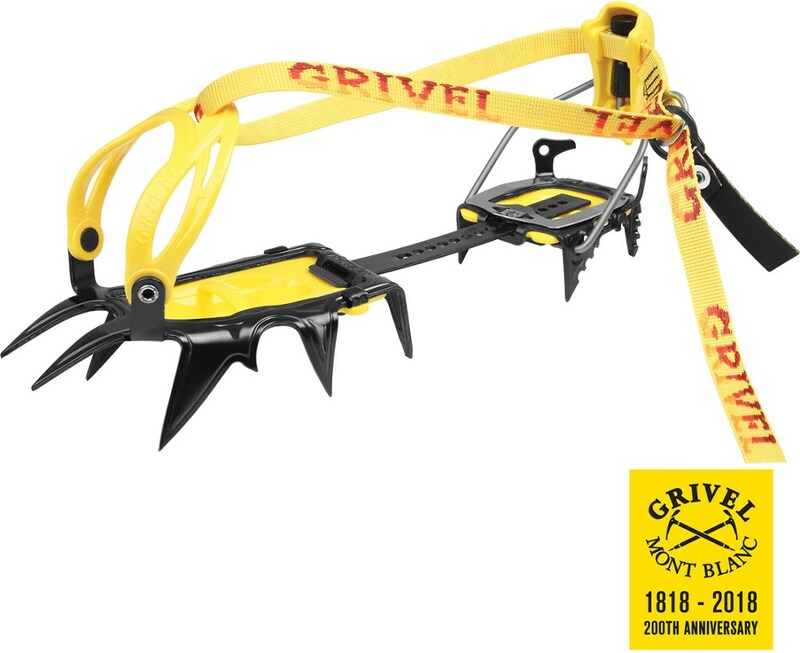 I only had one screw per crampon because that's how they were assembled when I got them so I assumed that was how it was supposed to be--maybe not! 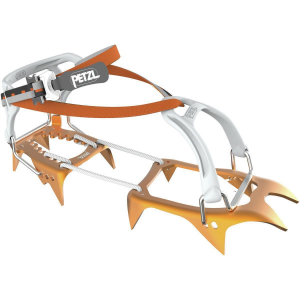 Now I will use two screws per crampon and carry spares just in case. 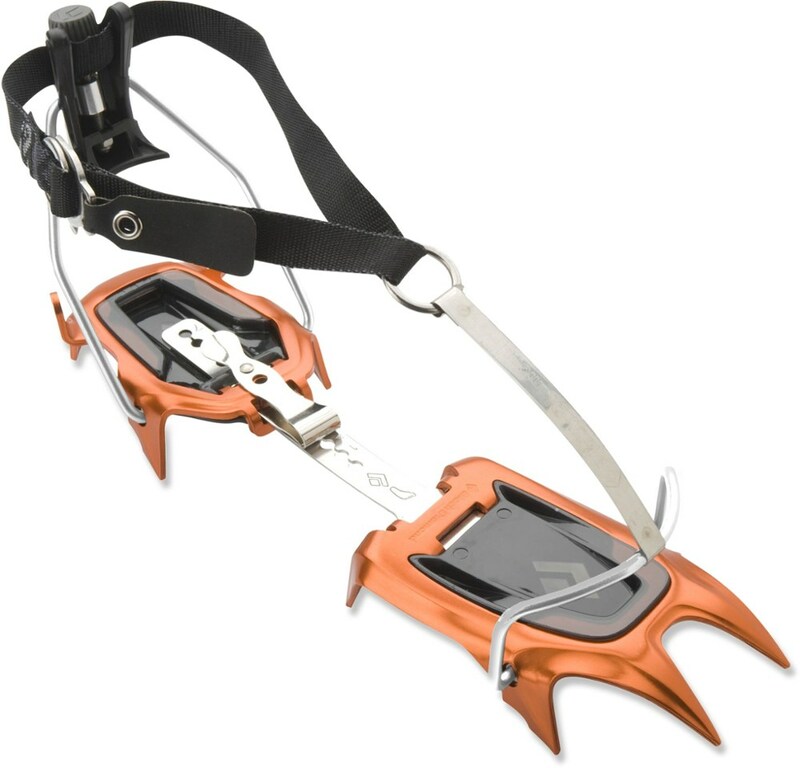 The SMC Superblue Hinged Crampons is not available from the stores we monitor. It was last seen November 24, 2008	at OMCgear.